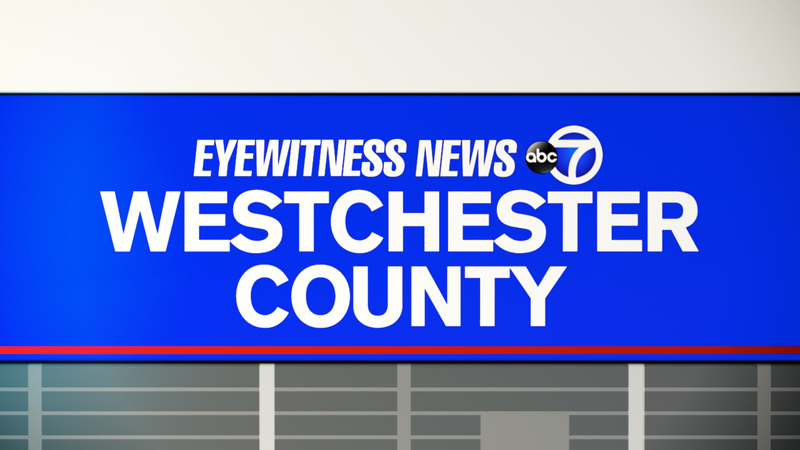 WHITE PLAINS, New York (WABC) -- Police in Westchester County are warning people to avoid areas that aren't well lit. The warning follows an attack on a woman near a train station in White Plains. Cops say she was walking alone Wednesday night from the White Plains train station when a man on a bike came from behind, grabbed her, and tried to drag her into a wooded area. The woman was not badly hurt, but the attacker is still on the loose.